At Energy Guard USA, we are committed to providing the most advanced coating technology and fastest turn times in the industry. 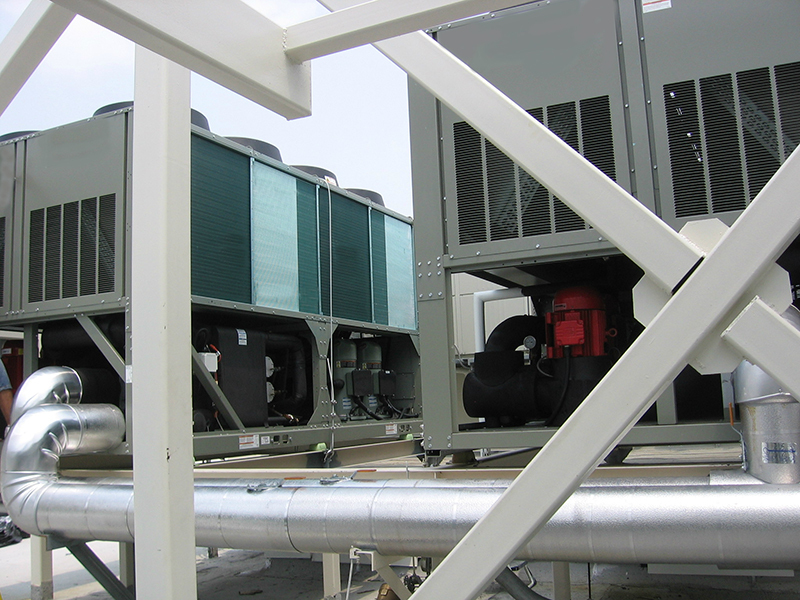 Our goal is to deliver a better, more reliable product to the end user and create opportunity for our industry partners, by offering smart, cost-effective, environmentally friendly coating solutions to maximize the operational life and efficiency of HVAC/R equipment. If you are an HVAC/R professional, we’d love to work with you! We work directly with OEM’s, Contractors, Coil Sales Reps and Coating Service Providers.